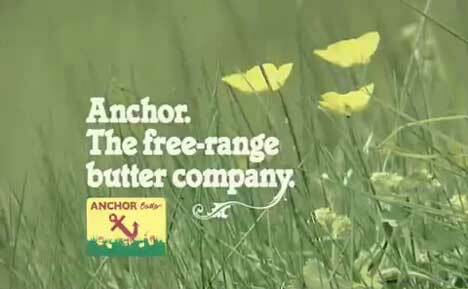 Anchor Butter, the New Zealand export dairy product, is being promoted in the UK as the ‘Free Range Butter’ in a TV advertising campaign using buttercups. Despite once being banned by the European Union, Anchor is now the UK’s no. 3 butter brand. The brand’s marketers are building on the fact that the butter is made exclusively from the milk of free range New Zealand cows. Due to New Zealand’s more temperate climate, cows there are free to roam, with access to fresh green grass all year round. The TV campaign follows on the success of print advertising, experiential activity and the launch of a new website, website www.thefreerangebutter.co.uk. The Anchor site hosts the Free Range Butter ad in quicktime and Windows Media formats. 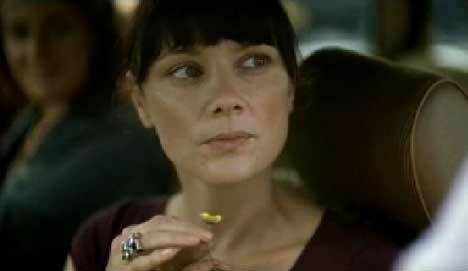 The Free Range Butter campaign was developed at Clemmow Hornby Inge, London, by creative directors Dave Masterman and Ed Edwards, and agency producer Enca Kaul. Filming was directed by Simon Ratigan via HLA, London, with producer Mike Wells and director of photography Karl Oskarsson. Editor was Bruce Townend at The Quarry.